RSVP for LIVE Webinar Access! 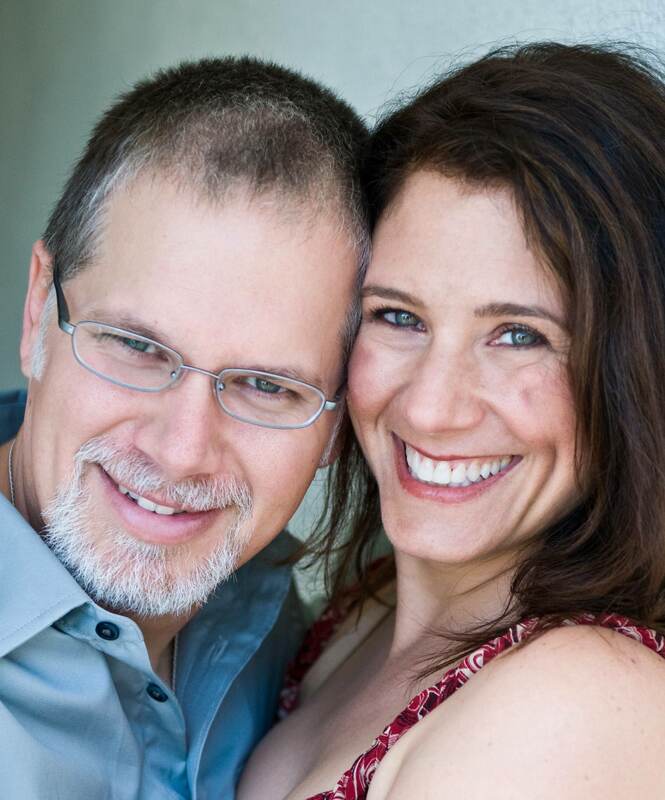 Orna and Matthew Walters are Soulmate Coaches for spiritual, successful, single women, and are dedicated to busting the myth that love is supposed to happen by accident. The reason why you’re so attracted to men who are unavailable or who don’t commit, and why you have zero chemistry with that nice guy who is really into you. Why thinking positively and repeating affirmations isn’t going to work and how to activate the most powerful attraction tool there is for bringing in lasting-love. How to finally access your feminine power in intimate relationship and get what you want from a man without acting fake or manipulative. FIVE powerful epiphanies that will change the way you approach love and dating forever. When you discover this unique wisdom, you’ll put an end to your relationship struggles for good! Our promise to you is once you discover this new way to attract and keep love, you’ll never worry about being alone again! Get ready for a whole new way to ‘do’ love – a way that actually works so you can spend the rest of your life with the love of your life. Copyright © 2018 | Moving Light Media, Inc.